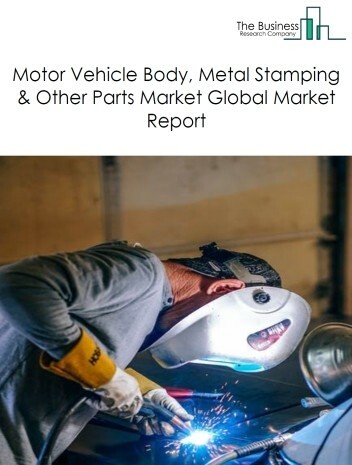 The passenger car manufacturing market consists of sales of passenger cars or passenger car chassis by entities (organizations, sole traders and partnerships) that produce complete automobiles (with body and chassis) or produce automobile chassis only. 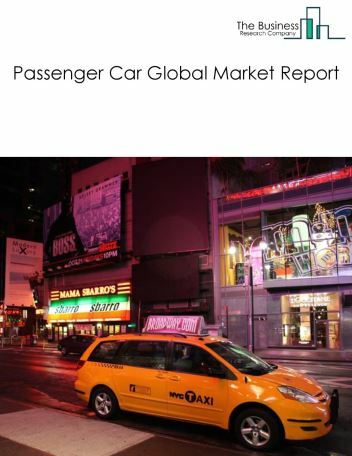 Major players in the global passenger car market include Volkswagen, Toyota, General Motors, Renault-Nissan, and Hyundai-Kia. 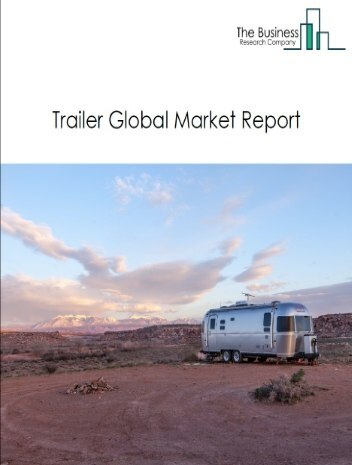 The passenger car market size is expected to increase by 2022, significantly growing at a CAGR of around 3.5% during the forecast period. 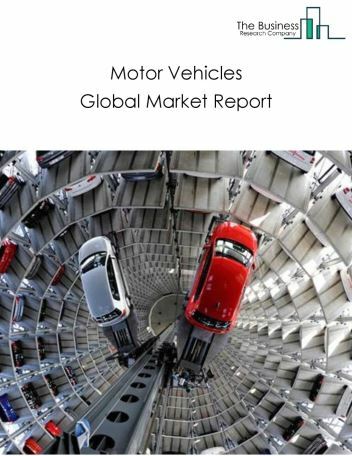 The growth in the passenger car market is due to increase in disposable income and increasing investments in automotive industry in developing countries like India and China. 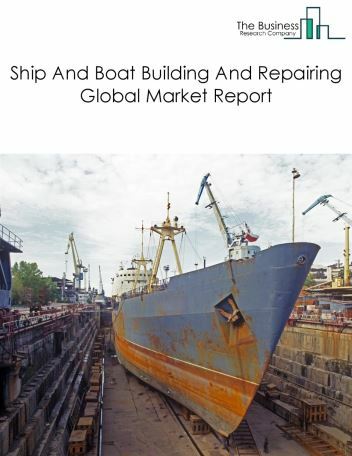 However, the market for passenger car is expected to face certain restraints from several factors such as rising costs of raw materials and stringent government regulations. 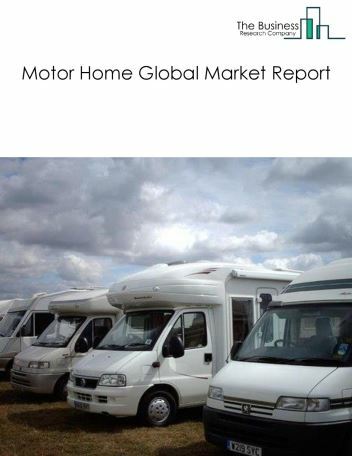 The global passenger car market is further segmented based on type and geography. By Type - The passenger car market is segmented into hatchback, sedan, utility vehicle. 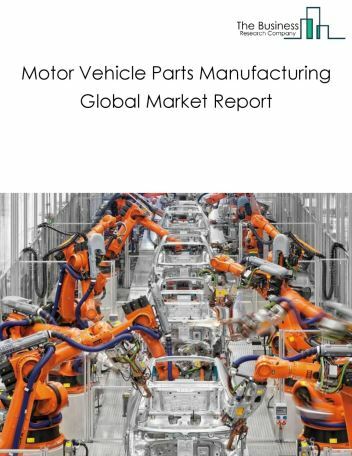 Among these segments, the hatchback market accounts for the largest share in the global passenger car manufacturing market. 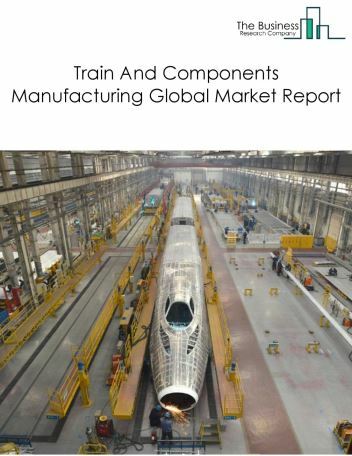 By Geography - The global passenger manufacturing is segmented into North America, South America, Asia-Pacific, Eastern Europe, Western Europe, Middle East and Africa. Among these regions, Asia Pacific region accounts for the largest region in the global passenger car market. Additive manufacturing is continuously evolving and automobile manufacturers are now using 3D printing technology to reduce production time and costs. 3D printing creates a three-dimensional physical object using a digital design. It is being used to build prototypes of cars, concept models, design verification and functional parts used in test vehicles and engines. Automobile manufacturers are also using 3D printing to build a variety of tools, jigs and fixtures used in assembly and manufacturing processes. 3D printing helps in rapid prototyping, increases assembly line efficiency, lowers turnaround time, improves flexibility in design and reduces wastage of materials. 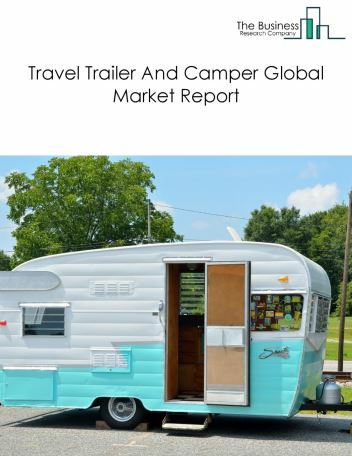 Potential Opportunities in the Passenger Car Market With increase in spending capacity of households and growing disposable income, the scope and potential for the global passenger car market is expected to significantly rise in the forecast period.